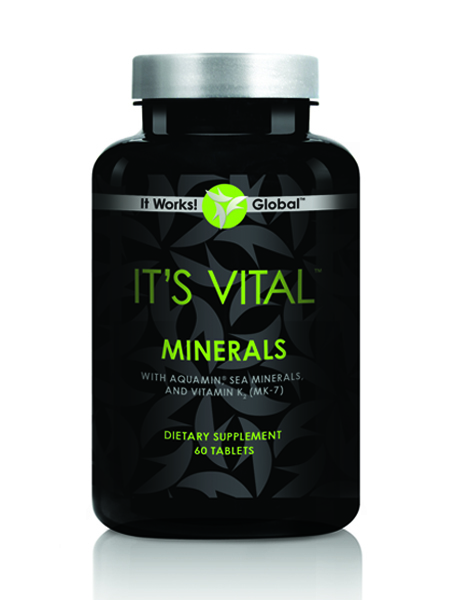 It’s Vital Minerals for strong bones, a healthy heart, and a well-nourished body. Powered by nutrient rich sea algae derived Aquamin®, a premium mineral blend. These sea minerals come from the most densified nutrition that you can get on the planet!